OKLAHOMA CITY (AP) – Officials say the memorial to Oklahoma City bombing victims will continue to operate during the U.S. government’s partial shutdown. 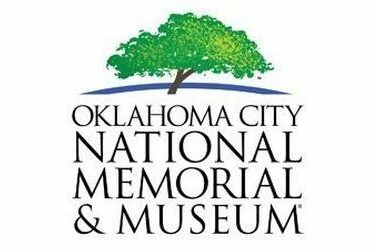 The foundation that runs the Oklahoma City National Memorial & Museum says that while the facility is an affiliated site of the National Park Service, it is privately owned and operated. The foundation receives no annual operating funding from city, state, or federal governments. The memorial will continue to be open 24 hours a day. The museum will maintain regular hours, except when it will be closed on December 24th and 25th. Due to the shutdown, National Park Service Rangers will not be on site, but memorial security will continue to be on site 24 hours a day.